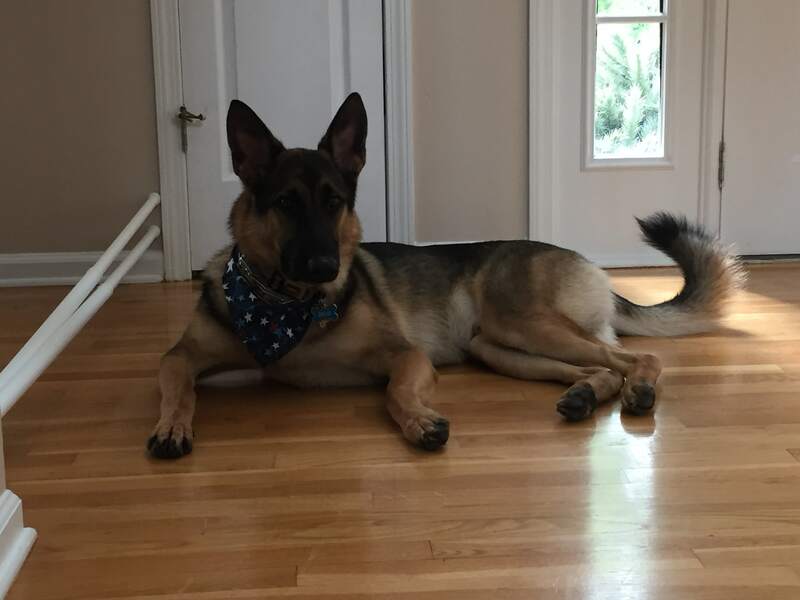 My German Shepherd is a picky eater and I have tried multiple brands to try to get him to eat and finish his meals daily. First time I gave him fresh pet he finished it all in one sitting. This has been the standard now for the 3 weeks that he’s been on it. No more throwing away unfinished meals. Couldn’t be happier.